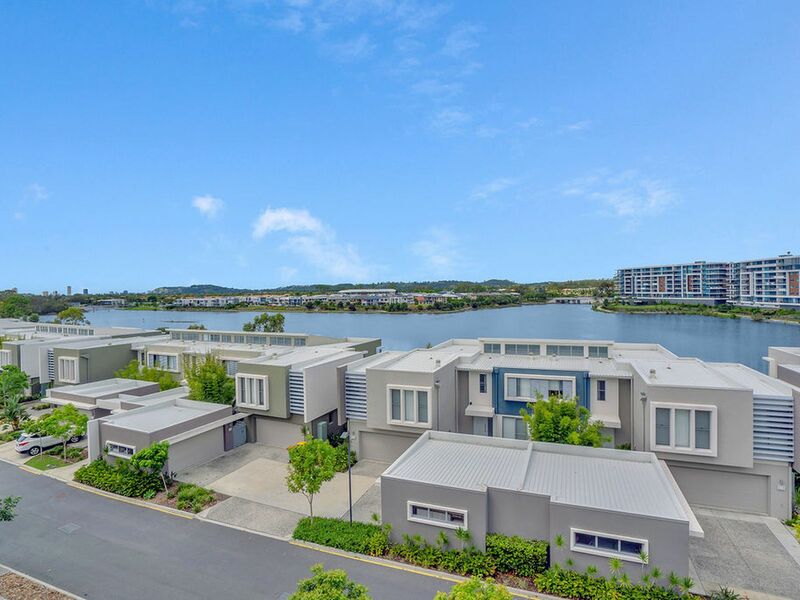 A comfortable and modern home situated within the secure Edgewater Residences complex on the north side of Lake Orr. 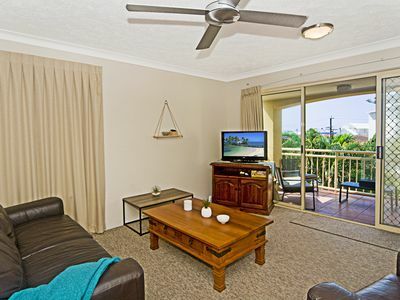 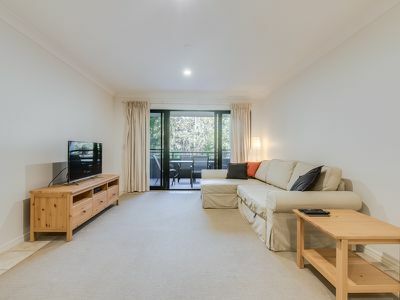 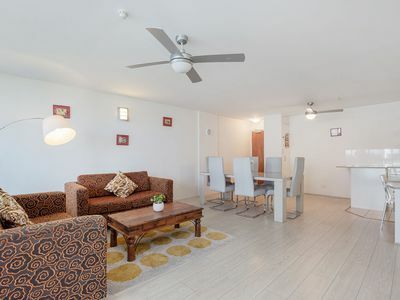 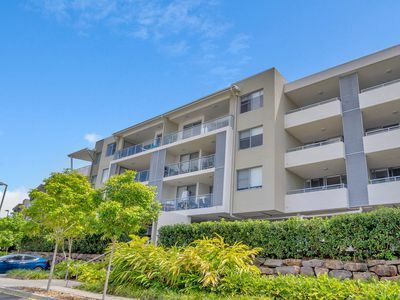 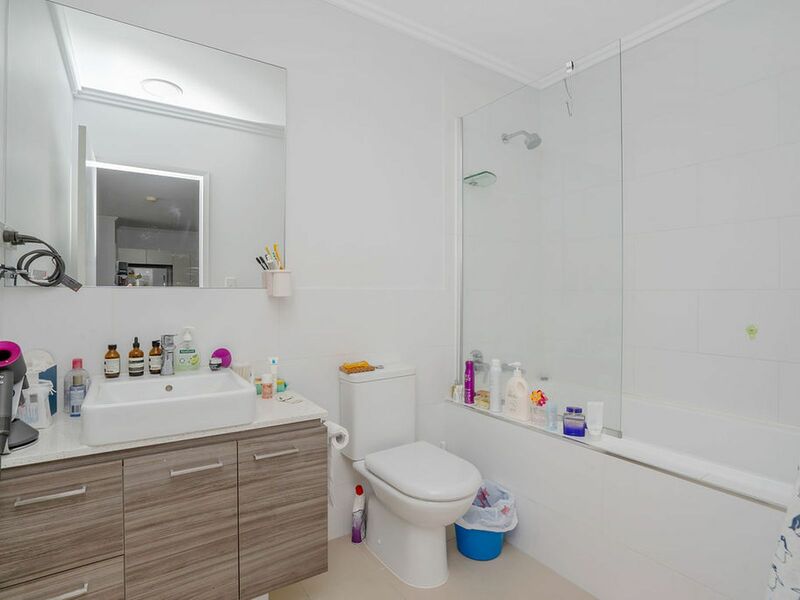 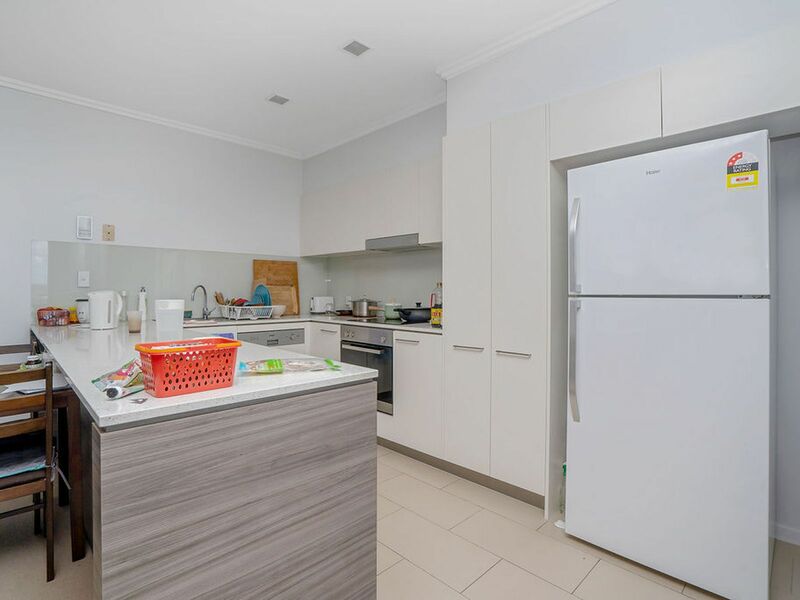 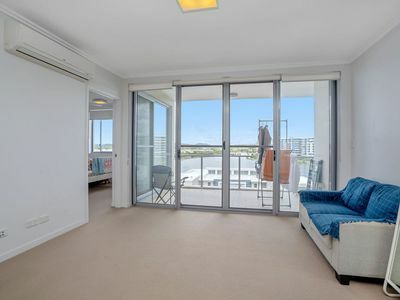 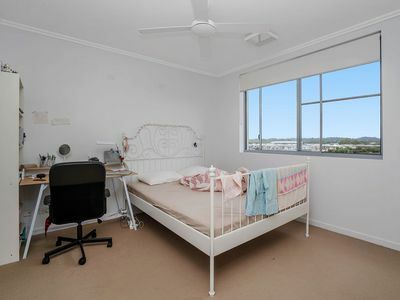 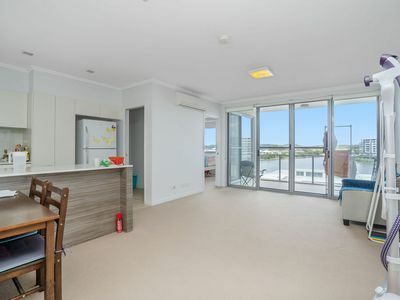 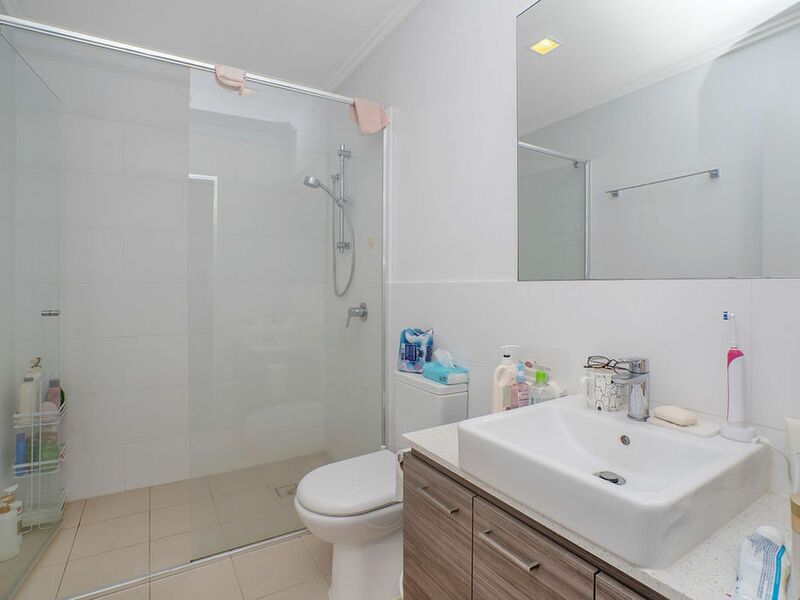 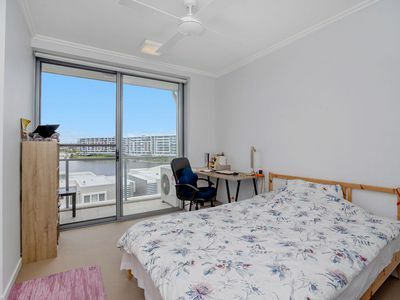 The apartment is walking distance to the Lake Orr walking track, numerous parks, public transport, Aldi shopping centre the Varsity Lakes sport house and boat shed and the popular Varsity College Primary and Secondary campus which is Australia's second largest school. Within a longer walk, or a short drive is Bond University, Market Square, Robina Town Center and Varsity Lakes railway station. 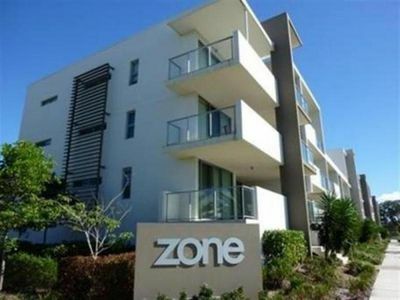 There is high demand in this area for rentals, which is why the property is suited to an investor. 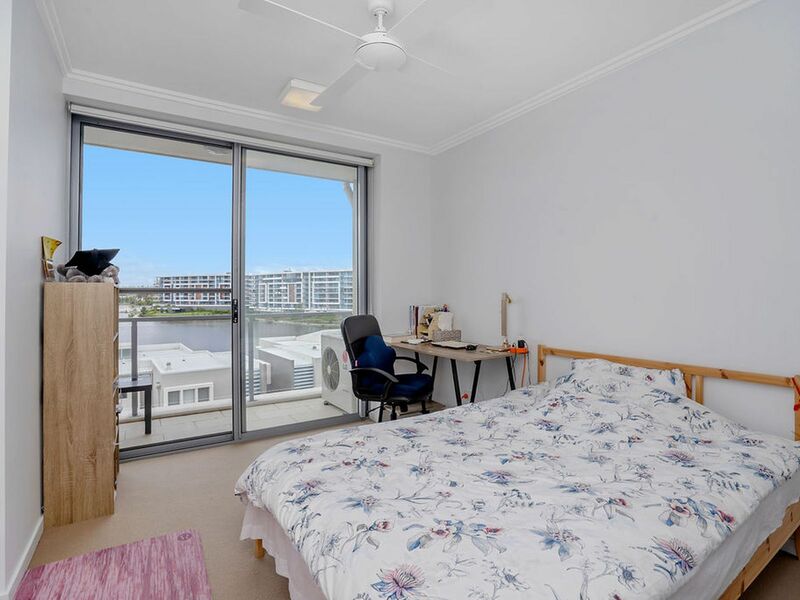 But don't let that stop you from enquiring if you are looking for a comfortable apartment to live yourself. 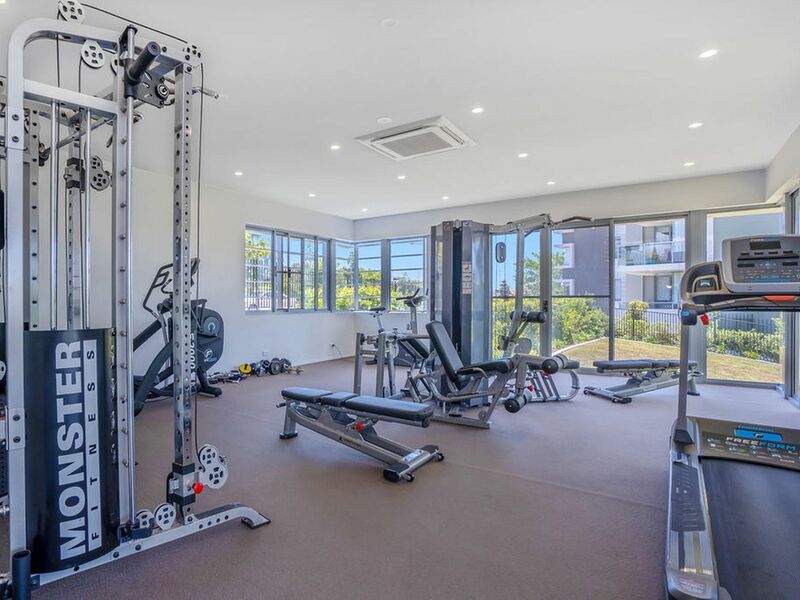 The facilities within Edgewater Residences are exceptional, with beautiful gardens, a large Gym, BBQ area, 25 meter lap pool, and table tennis games room. 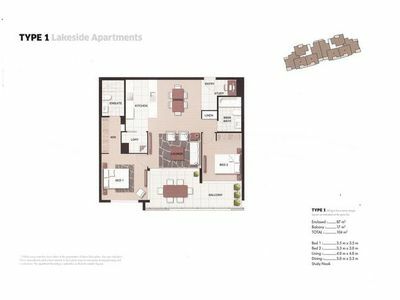 Fibre to the home broadband internet is also available via Openetworks retailers with speeds up to 200mb/s download available. 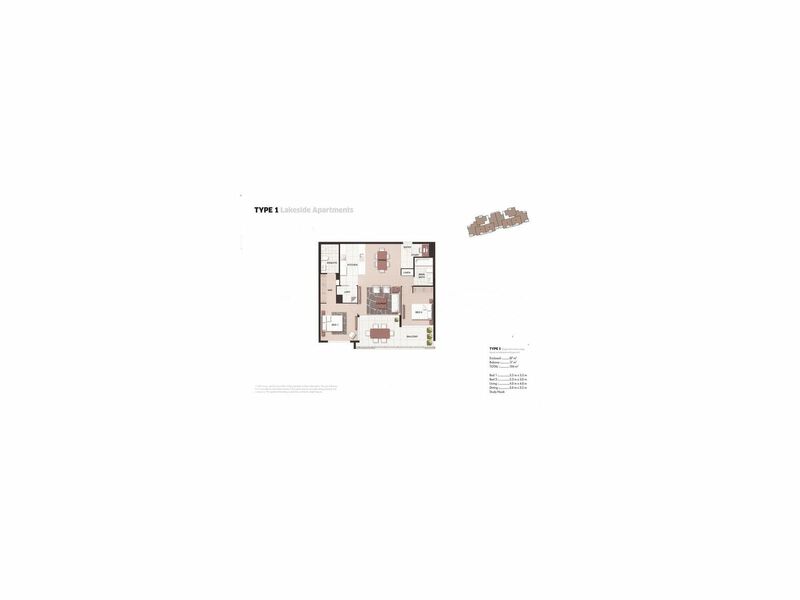 If you are an investor, please contact the on site managers for a current rental appraisal. 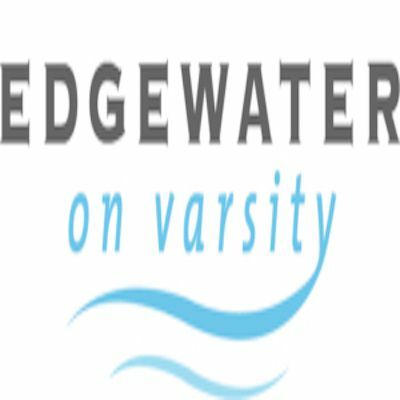 You can contact the on-site managers at Edgewater Residences Shaun and Amy if you are interested in viewing the apartment.